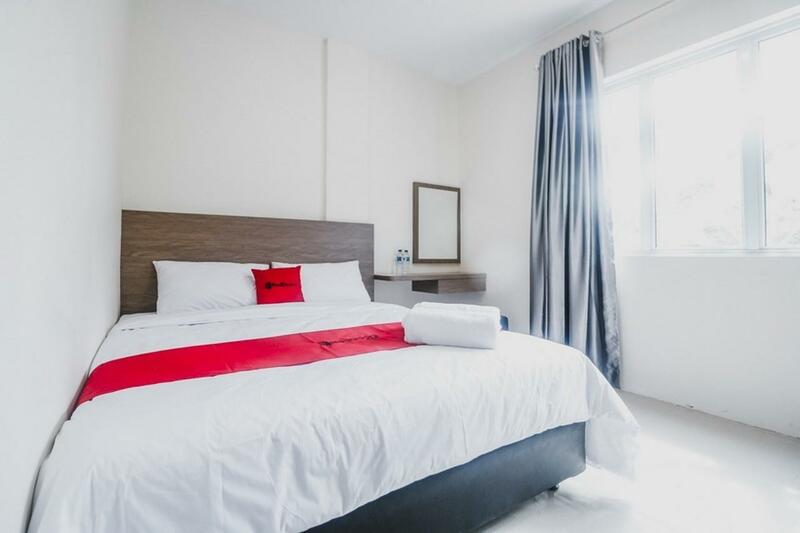 When visiting Batam Island, you'll feel right at home at RedDoorz @ Baloi Batam as it offers quality accommodation and great service. Set from the excitement of the city, this 2-star property commands an excellent location and provides access to the city's biggest attractions. With its convenient location, the property offers easy access to the city's must-see destinations. RedDoorz @ Baloi Batam offers many facilities to enrich your stay in Batam Island. Facilities like free Wi-Fi in all rooms, 24-hour front desk, car park, 100% non-smoking are readily available for the convenience of each guest. 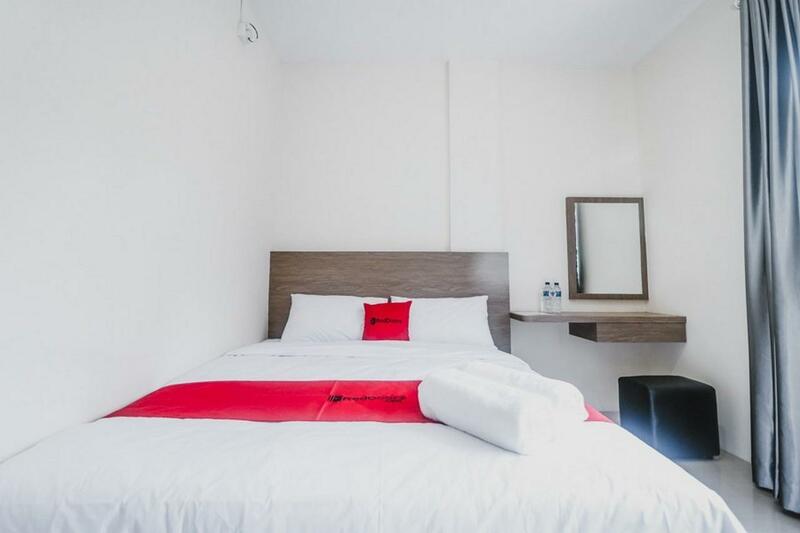 The ambiance of RedDoorz @ Baloi Batam is reflected in every guestroom. closet, towels, internet access – wireless (complimentary), Non-smoking, air conditioning are just some of the facilities that can be found throughout the property. The property's host of recreational offerings ensures you have plenty to do during your stay. Whatever your purpose of visit, RedDoorz @ Baloi Batam is an excellent choice for your stay in Batam Island. If u want to cheap hotel, this is the place, but don't expect too much. Hotel cleanness is good but the location is slightly far from city. best service, friendly staff, easy to deal. Buena ubicación, personal amable, habitaciones limpias. Buena localización, y muy buena relación calidad precio. Habitaciones bien con terraza en la 2 planta para fumadores. Un buen lugar para pasar unos días cerca de los entornos comerciales de Batam. Tidak dingin , atau karena PK AC nua kecil atau bagaimana padahal sudah 16 masih saja panas sampai2 kami rasanya ingin tidur ke arah angin AC nya . Sy sangat tidak puas,karena mobil sy parkir dhlaman redDoorz @baloi Batam dibaret sama oknum yg tidak bertanggung jawab, bukti ada di cctv redDoorz @baloi Batam .sy merasa merugi karena pihak redDoorz @baloi Batam ,tidak bertanggung jawab atas kejadian ini.